Kingston University has cemented its place as one of the world's most international institutions in the latest Times Higher Education World University Rankings - a list of the top 980 institutions from 79 countries across the globe. The Times Higher Education named Kingston University at number 123 in its list of the world's most international institutions. 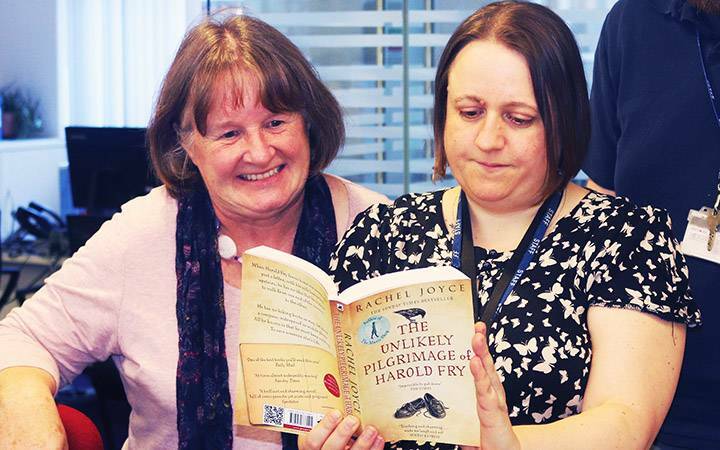 The sector-leading publication placed the University 123 in the world for international outlook in the 2017 table, a rise of 13 places compared to the previous year and 47 out of 91 institutions in the United Kingdom. This places Kingston University in an elite group of higher education providers able to attract students, staff and research partners from around the world - attributes the magazine describes as key to success on a global stage. 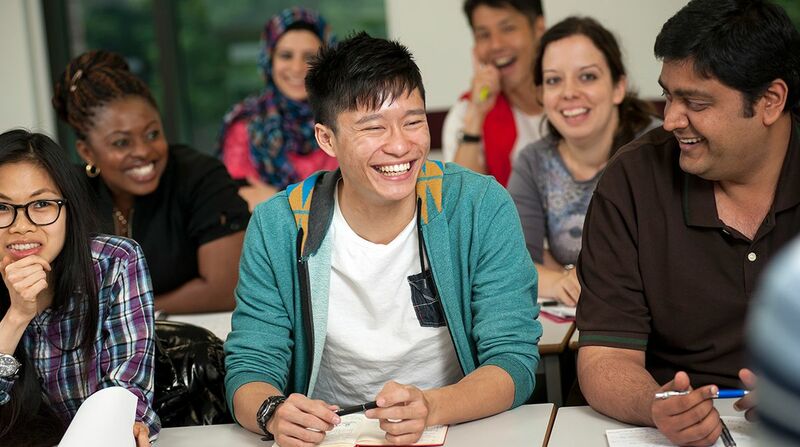 Deputy Vice-Chancellor International Professor Martyn Jones said recognition of the University's strong global outlook was testament to the value placed on diversity throughout the institution. "Kingston University prides itself on delivering a dynamic international experience - bringing together a diverse range of staff, students and alumni from more than 150 countries, along with worldwide study, research and internship opportunities," Professor Jones said. "This is enriched by our location in one of the most cosmopolitan capital cities in the world." The THE defined most outward looking institutions as those with the highest proportions of international staff and students, as well as the largest percentage of published research papers with at least one co-author from another country. Kingston University's Study Abroad International Learning Manager Joan-Anton Carbonell Porro said being able to attract the very best students and staff from across the world was of significant importance and benefitted all at the institution. "In an increasingly global society, international outlook is critical," Mr Carbonell Porro said. 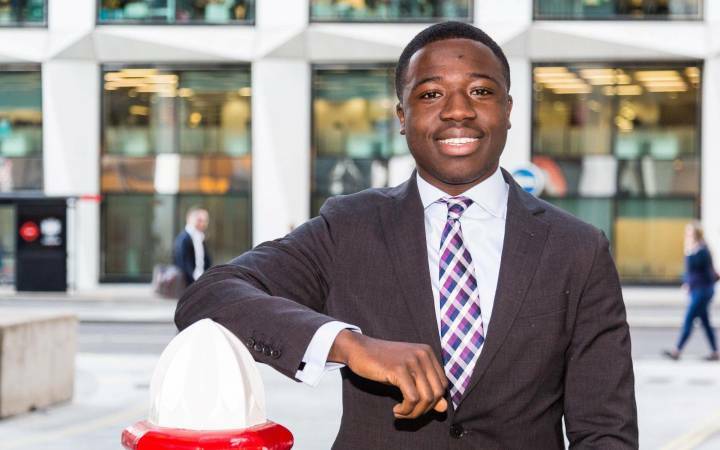 "Being able to partner with organisations from around the world to undertake ground breaking research, offer a wide range of international work placements and Study Abroad opportunities to students and develop graduates with truly global perspectives is of paramount importance. This is a key requirement for employers and will help ensure our graduates are best placed to succeed." 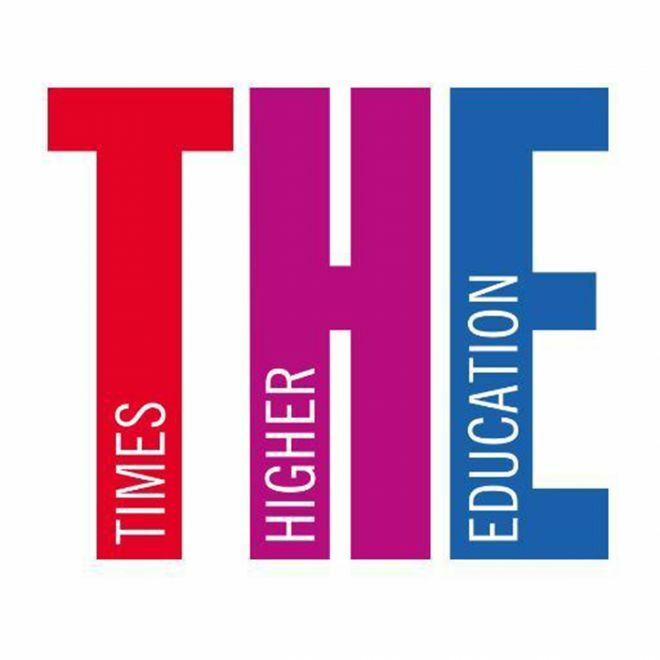 Now in its 13th year, the THE rankings analyse world-class institutions on five key areas of higher education excellence - teaching, research, citations, international outlook and industry income. Kingston University ranked in the 601-800 band overall and joint 64 in the United Kingdom in this year's table, with international outlook highlighted as a particular strength. 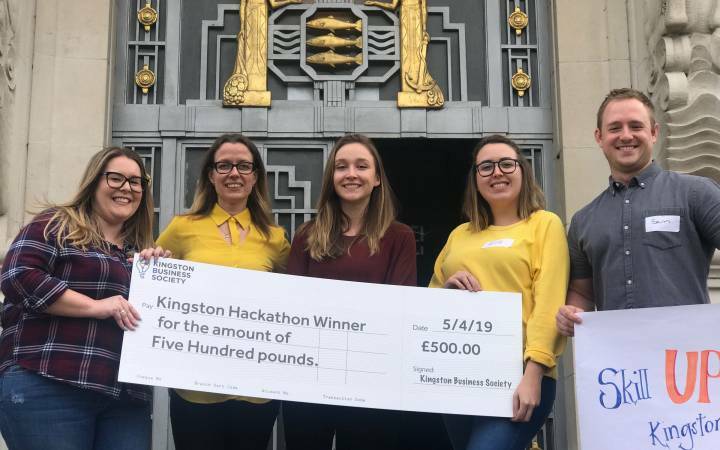 This latest international recognition comes after Kingston was named as one of the world's top young universities by the THE back in April. The University was also named as one of the top 150 most international institutions at the start of last year, placing it in the top 17 per cent globally. 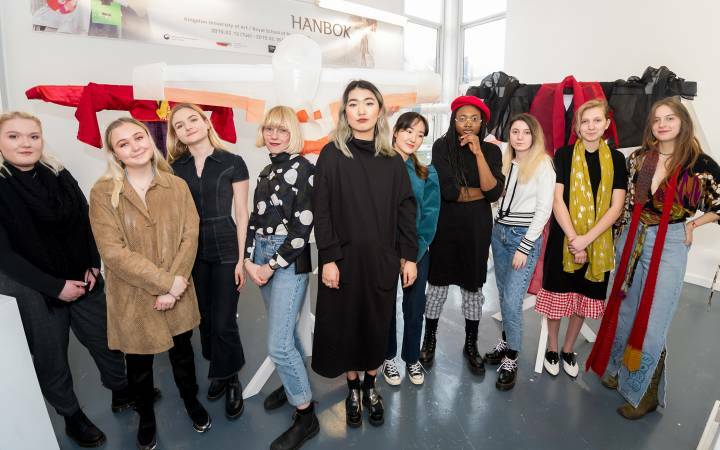 It also builds on the success of the University's internationally-acclaimed BA(Hons) Fashion degree being ranked number two in the world by leading website Business of Fashion. While in the Guardian University Guide 2017, Kingston University was named one of the top institutions in the United Kingston for fashion and design education, with both sport science and nursing earning recognition in their own right as the highest rated courses in London.